When we read the first three verses of this psalm, we can fully appreciate the result of us embracing the promise that God is a very present help for us in times of trouble... We will not fear. Even if the earth itself gives way, we will not fear. If the mountains are thrown into the sea... We will not be afraid. Though the waters roar and the mountains tremble... We will be safe in the secret place of the Most High. In a time when natural disasters are at an all time high and there are increasing wars and rumors of wars, we need to be convinced that God is who He says He is. 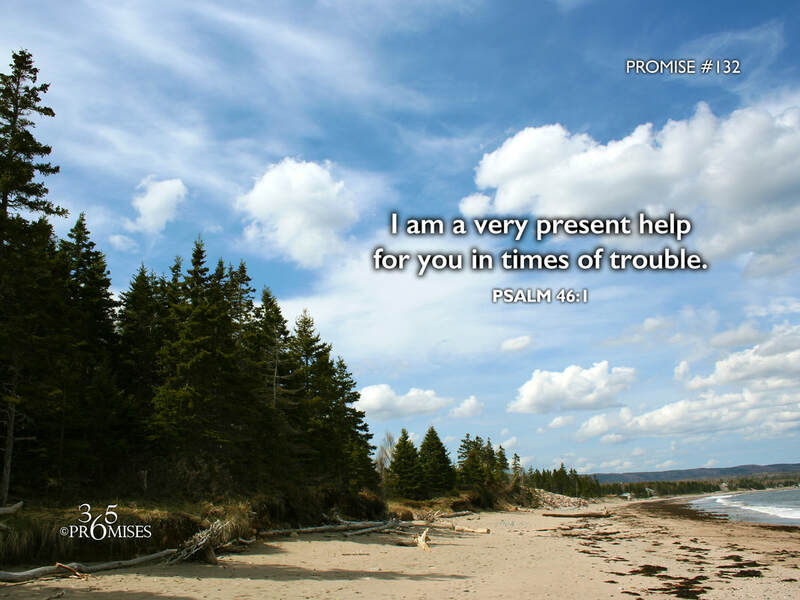 He is our ever present help in our time of trouble and He promises to be our refuge and the very strength of our life. May the revelation of this promise bring peace to all of us that passes our understanding.